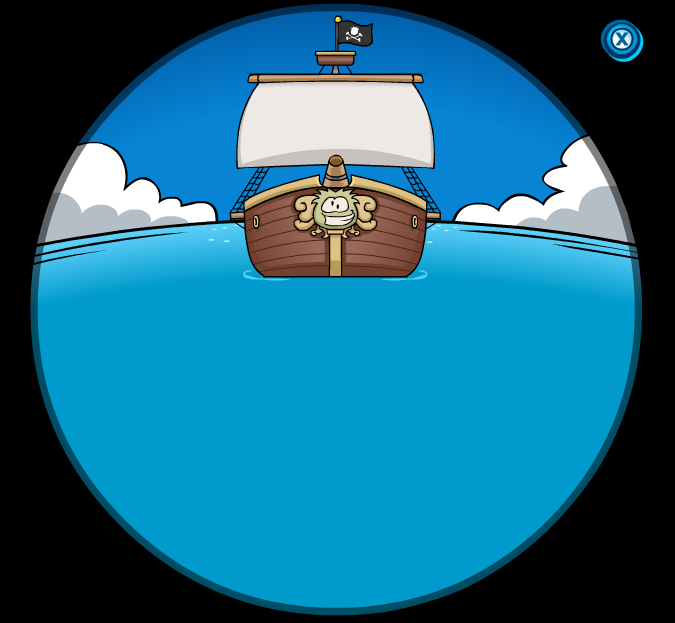 Club Penguin Cheats by Mimo777 Club Penguin Cheats by Mimo777: Rockhopper Gets Closer! Woot! Check out the Club Penguin telescope! Rockhopper is getting closer! He will be here next week in time for the Earth Day Party! I can't wait to see what he brings!